Health officials with the San Joaquin County Public Health Services (PHS) are encouraging the public to wash their hands and stay home from work or school if they have diarrhea after reporting a significant increase in Shigellosis cases this year. Shigella has been confirmed in 66 people so far this year in San Joaquin County; compared to an annual average of about 10 cases. 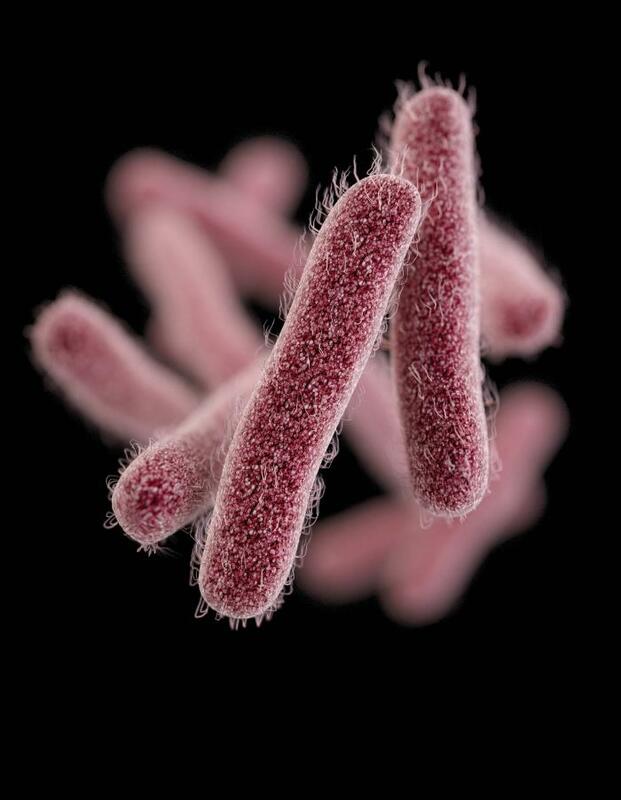 Shigellosis is a highly infectious disease caused by a group of bacteria called Shigella. People infected with Shigella may have stomach cramping, mild or severe diarrhea, often with traces of blood or mucus in the stool and fever. Some infected people may not show any symptoms. Symptoms occur from 1-7 days after exposure, but usually within 1-3 days. Symptoms last an average of 4-7 days. Most Shigella infections are the result of bacteria passing from improperly washed hands of one person to the mouth of another person, often through handling contaminated objects or food. Poor hand washing and hygiene (especially after changing diapers or toileting) increases the risk of infection. Shigella infections are particularly likely to occur among toddlers who are not fully toilet-trained. Family members and playmates of such children are at high risk of becoming infected. Persons with any diarrheal illness should stay home from child care, school or group activities, and should not participate in jobs involving food preparation or healthcare until their diarrhea has resolved. Routine and thorough hand washing and cleaning of surfaces in the above settings is important to limiting the spread of the disease.